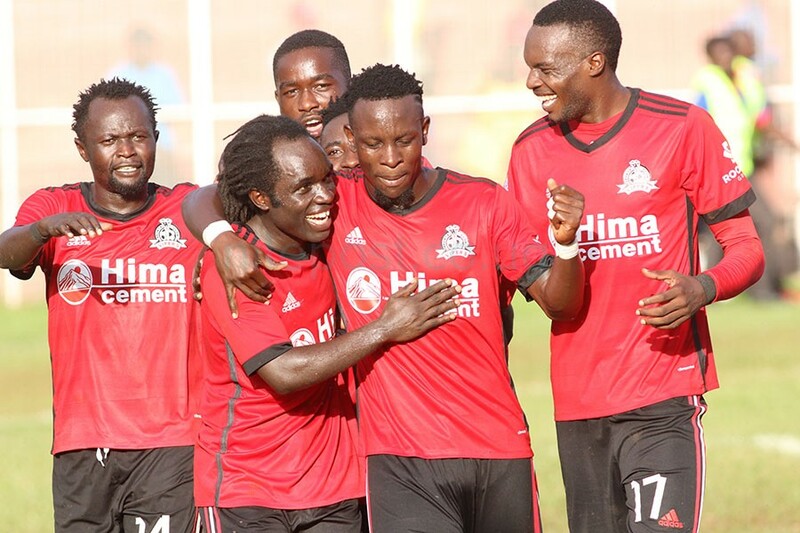 Uganda Premier League defending champions Vipers Sports Club will play against Sudanese giants El Merreikh in the preliminary round of the CAF Champions League according to draws announced on Friday. In the two games El Merreikh will host the first leg game in Khartoum between November 27 and 28 before the Ugandan champions host a week later between December 4 and 5 at the St.Mary’s stadium in Kitende. The winner of the two legs will face the winner between Gambia’s Gamtel and Algeria’s Club Sportif Constantinois in a game to be played in mid -December. In other preliminary round games, Kenya’s Gor Mahia will play Nyasa Big Bullets from Malawi whereas APR(Rwanda) will entertain Club Africain from Tunisia. Former KCCA player Ivan Ntege’s Township Rollers from Botswana will play former Cranes goalkeeper Posnet Omony’s Bantu from Lesotho in a Southern Africa affair. Clubs including champions Esperance,Al Ahly, Raja Casablanca,AS Vita, TP Mazembe, Etoile Sportive Du Sahel and Wydad Casablanca were exempted from the preliminary round. The draws for the CAF Champions league group stages will be held on December 28. 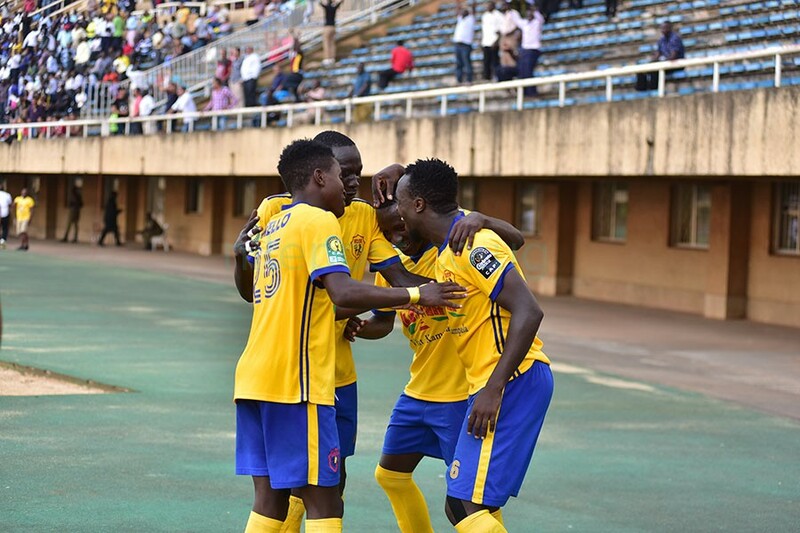 Uganda Cup champions Kampala Capital City Authority Football Club were exempted from participating in the preliminary round of the 2018/19 CAF Confederation Cup. KCCA will begin their CAF confederation Cup journey in December. 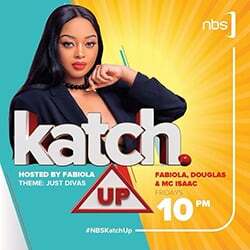 KCCA will now kickoff their campaign in the first round stage by playing the winner between Tanzania’s Mtibwa Sugar and Northern Dynamo from Seychelles. The Ugandan representatives will now join Sudan’s Al Hilal Obeid, Zamalek(Egypt)Al Masry, Etoile Du Sahel, CS Faxien and Al Masry who were all exempted from the preliminary round games. The first round games will begin between December 14 and 16.